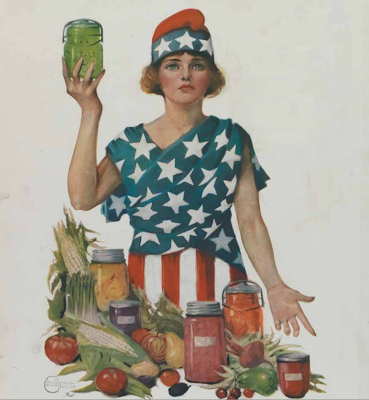 Thrift is a traditional American value that places emphasis on the prudent use of money and goods. During the early 20th. century, these values were actively promoted by organizations such as the Woman's Christian Temperance Union and the YMCA that encouraged young people to live frugally and to save money. In addition, magazines such as the The Ladies' Home Journal routinely attempted to reconcile traditional values of thrift with the then emerging consumerism by offering advice on how to economically and efficiently run a home. 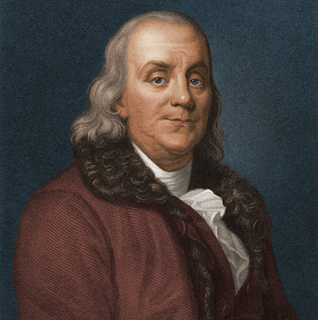 "Be industrious and frugal and you will be rich." Sadly, traditional values such as thrift and economy seem to have little place in our country right now. Many of today's consumer products are designed in ways that ensure premature obsolescence and/or waste. These designs make it difficult for the user to repair, refurbish or upgrade their purchases. Often it's just easier and cheaper to throw out the old product and buy a new one. When we developed the BriteTap chicken waterer we did so during the height of the housing market crisis and the evident greed, waste and over-expansion from which it sprung. The values of economy and thrift figured prominently in our minds as we created our design for a new type of chicken waterer. We wanted this new chicken waterer to be the cleanest and easiest one on the market. However, we also wanted the BriteTap waterer to be thrifty and designed for the long-haul. Start with A Simple Design - We intentionally kept the design of the BriteTap waterer as simple as possible. Many products are so over-engineered with "features" of dubious value that they make it difficult for owners to use the product. Worse yet, these additional "features" provide more opportunities for something to go wrong. By keeping it simple, we limited the potential for problems and extended the life of the BriteTap waterer for our customers. 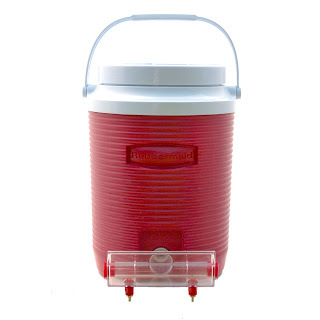 Water Coolers - many people already own an Igloo® or Rubbermaid® brand water cooler. In some cases, these coolers may not have been used in years and and are just collecting dust in the garage. Or worse yet, they are destined for the dump. The BriteTap waterer can give these unused water coolers a second life. 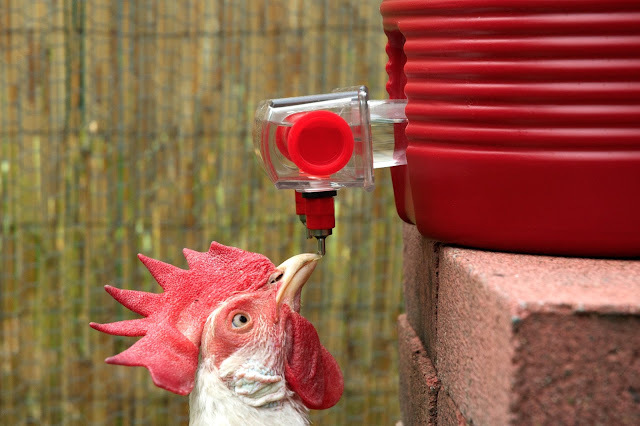 Just unscrew the cooler's spigot and replace it with the BriteTap chicken waterer. Installation takes less than two minutes, the cooler is made useful again, and owners save money by re-using something they've already purchased. Food Grade Plastic Buckets - The BriteTap waterer can also be attached to almost any food storage container. Just drill a small hole into the side of the container to accommodate the BriteTap waterer. Plastic buckets are used extensively in the food service industry to transport pickles, jam, flour and other ingredients to restaurants. These containers are thrown away when the ingredients are gone, so most restaurants will give them to you for free if you just ask. Allow Flexible Use To Ensure Longevity - The BriteTap waterer attaches to these various water supply tanks using gaskets and a nut. It can easily be removed placed on a different size or style container if a chicken owner's needs change over time. 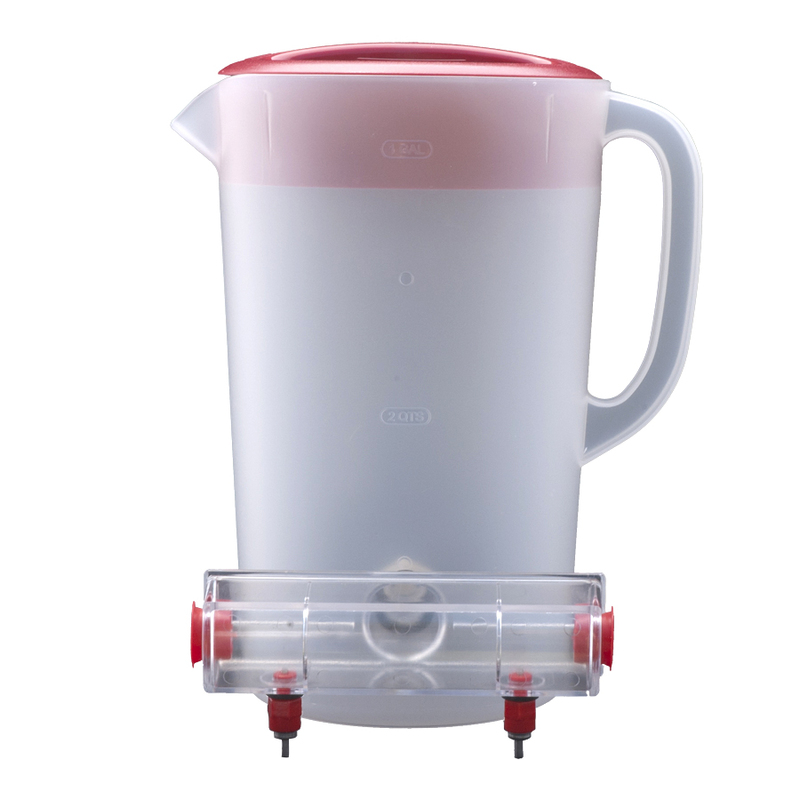 For example, the BriteTap can be fitted to a plastic pitcher and used in a brooder when the flock consists of baby chicks. 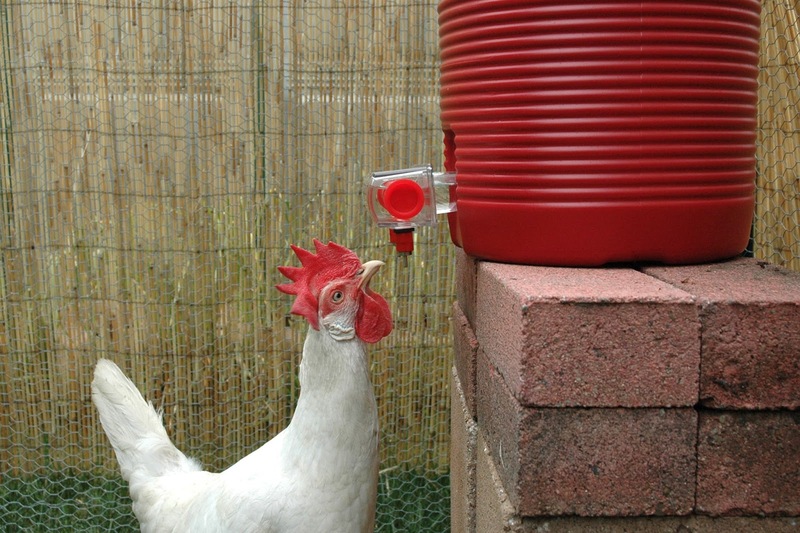 It can then be placed on a water cooler or other larger water supply tank to supply the fully grown chickens with clean water. 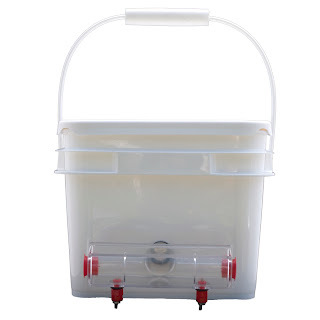 If the flock owner needs a larger water supply tank to provide water while she's away on vacation, the BriteTap waterer can be transferred from a 2-gallon tank to a 5-gallon tank to provide more days of water. Make Parts Replaceable - Probably everyone has had the unfortunate experience of buying a product and later discovering that a lost or damaged part can't be replaced. As a result, the entire product has to be thrown away a new one purchased. The BriteTap is designed against such obsolescence. If a clean-out cap is lost, or a drinking valve is damaged by mineral build up, these items can easily and inexpensively be replaced. 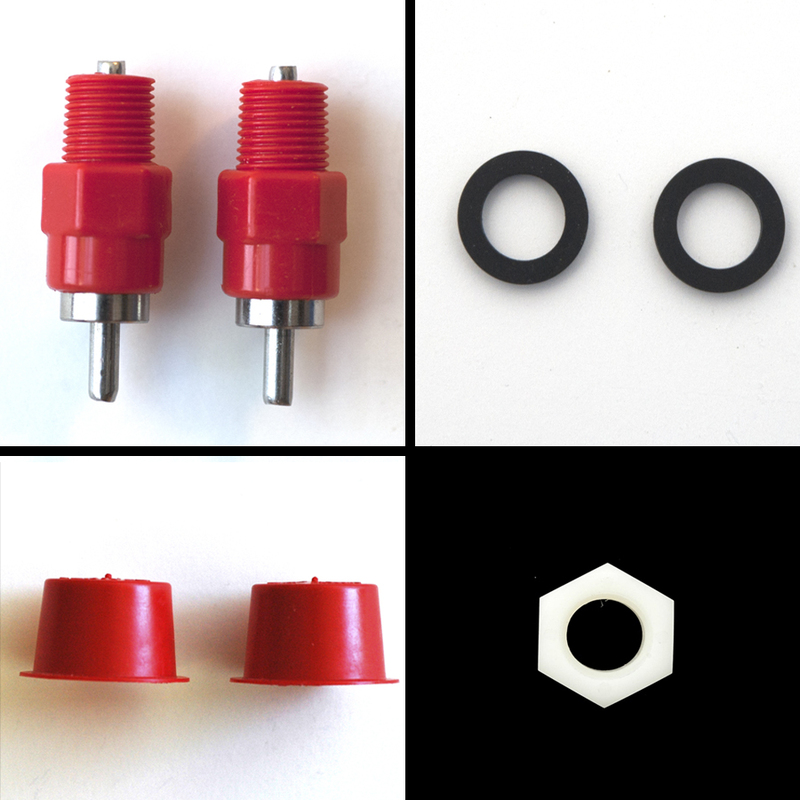 We sell all the spare parts on our web site. Igloo and Rubbermaid are respectively the trademarks of Igloo Products Corp. and Newell-Rubbermaid Inc.